The Close The Gap by 2023 Resolution was unanimously passed by the LAUSD Board! 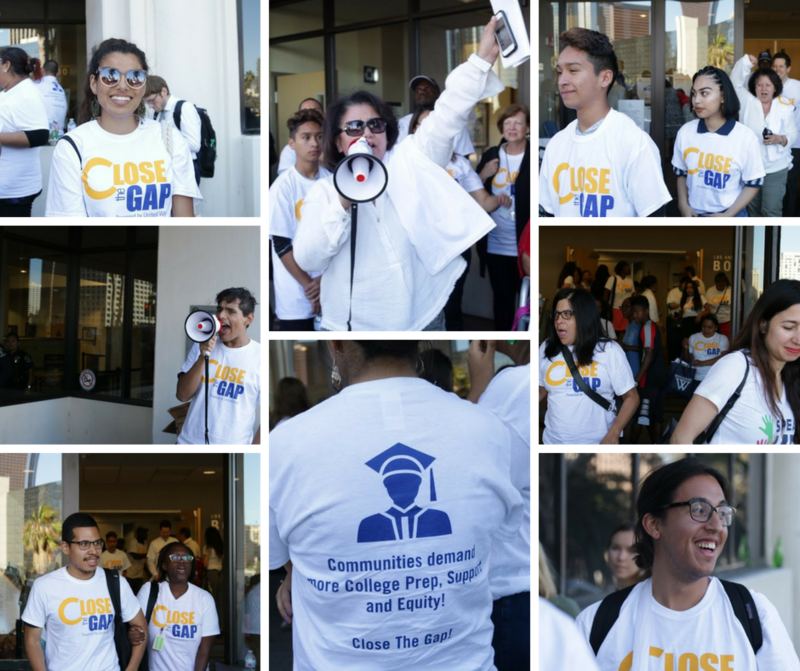 Yesterday, the Los Angeles Unified School District (LAUSD) Board of Education voted in favor of the “Realizing the Promise for All: Close the Gap by 2023” resolution, co-authored by Board President Monica Garcia and Board Member Richard Vladovic. The resolution was vigorously supported by Communities for Los Angeles Student Success (CLASS), a coalition of education stakeholders, that includes Families In Schools, and represents well over 150,000 LAUSD families and teachers, all dedicated to closing the opportunity gap that low-income, Black, Latinx, and English Learner students face within LAUSD. The Parent and Community Services Branch to move beyond compliance, by working closely with the Division of Instruction to strengthen school and home connections that support parents as first teachers. By its very name, this resolution could be considered aspirational only. 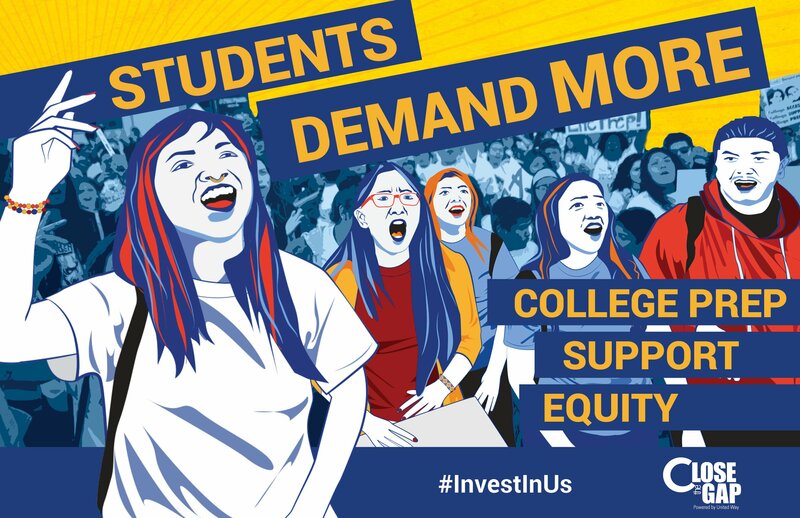 However, it intentionally calls for linking Close The Gap goals with LAUSD’s recently adopted policies: 1) School Performance Framework, and 2) Equity Is Justice 2.0, setting LAUSD on the path for stronger accountability measures and additional investments in high need schools. Combined, these efforts will not only establish a foundation to build from but will strategically inform efforts to bring about a just distribution of resources and differentiated supports to high need students across LAUSD. For two decades, Families In Schools has been deeply involved in increasing positive outcomes for low-income students and students of color. We believe that the Close the Gap by 2023 resolution draws a line in the sand. We hope you will join with us, CLASS, and LAUSD to invest in our students and parents, and work wholeheartedly to fulfill a promise realized. MINDSET FOR ALL Coming to Los Angeles Promise Zone students and their families!